With Readly you can read 10 Projects to Master Photoshop and thousands of other magazines on your tablet and smartphone. Get access to all with just one subscription. New releases and back issues – all included. Take control of Photoshop with ten projects designed to help you master key tools and techniques and help you create your best-ever artwork. Learn expert ways to use masks, the Pen tool, retouch portraits, transform 3D renders, create amazing lighting effects and produce beautiful typography. 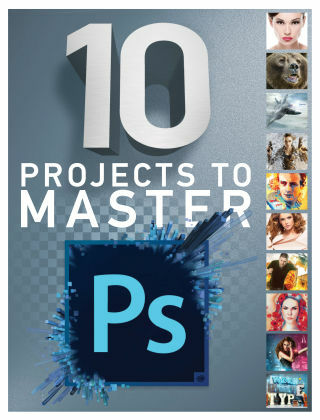 Each of these projects build up key Photoshop skills so that you can take your artwork to the next level.